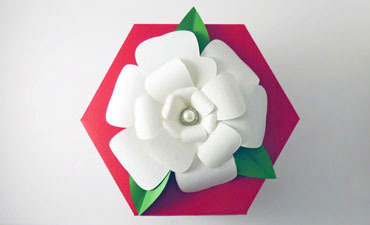 This simple, layered, six-petal flower can add elegance to the tops of boxes and bags, enlarged as a giant wall flower, shrunk for a card or scrapbook page, or multiplied to make an entire bouquet! 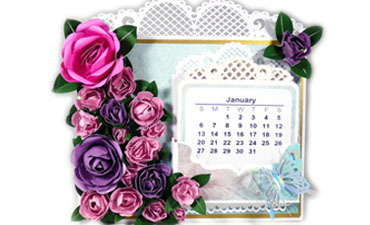 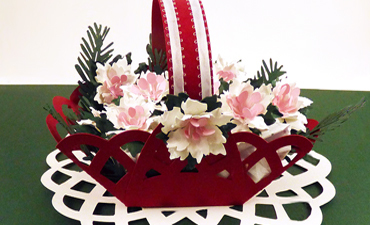 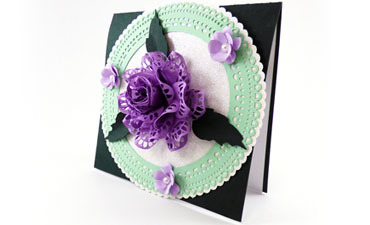 A beautiful doily basket you can fill with different florals for every season (cutting file for poinsettias included)! 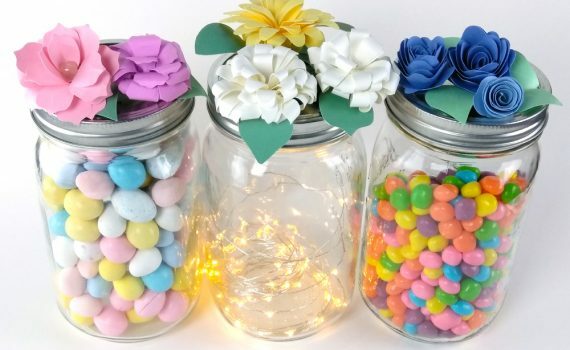 Can also be used as a candy dish, gift tray for homemade soap, a party favor, or a tray for nachos! 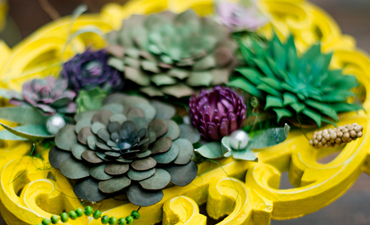 These stunning paper succulents have all the beauty without any of the watering. 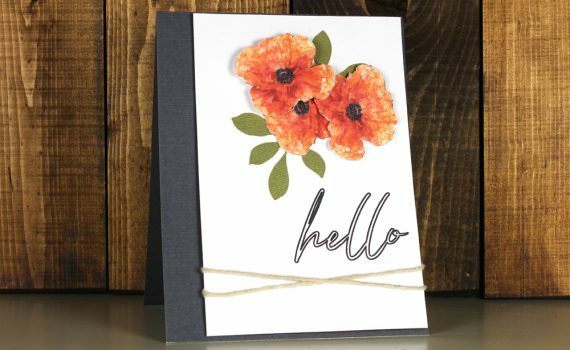 All you need is some cardstock, ink, and inexpensive tools to curve the leaves and you can create an entire garden that will never die! 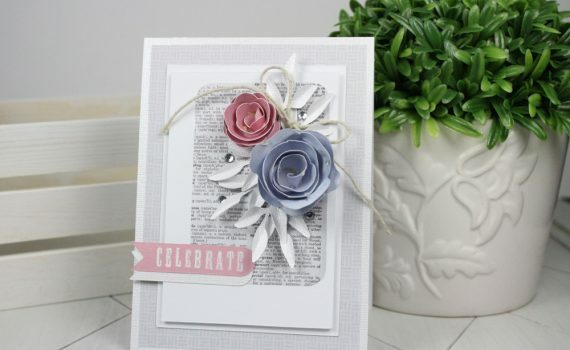 This very versatile patriotic flower, glistening with glitter and printed colors, is a project that is sure to help adorn your celebrations! 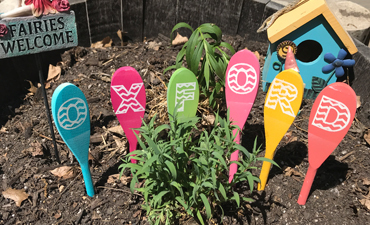 Use wooden spoons and a little paint to make an adorable garden sign or vegetable markers! 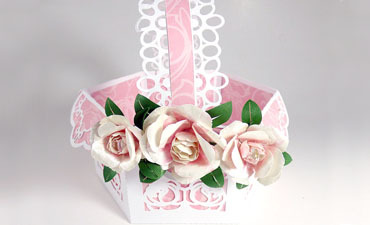 This lacy basket is adorned with six 3D peony paper flowers and makes for a beautiful decoration or gift for a wedding, shower, or Mother's day! 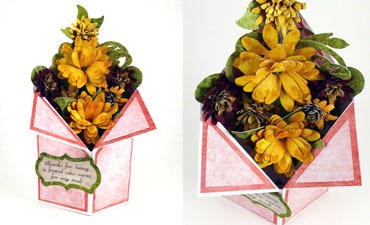 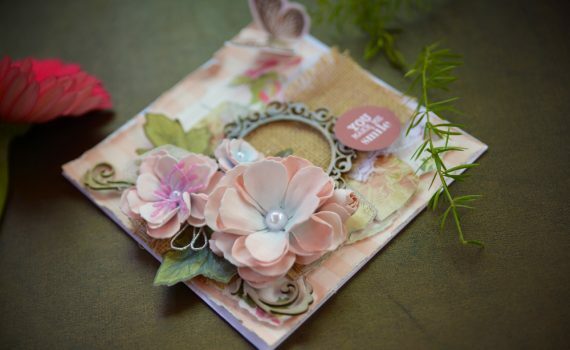 Have leftover paper scraps that you don’t know what to do with? 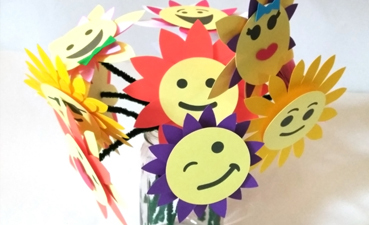 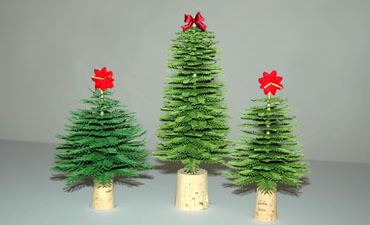 This is a great project for recycling rather than tossing those scraps. 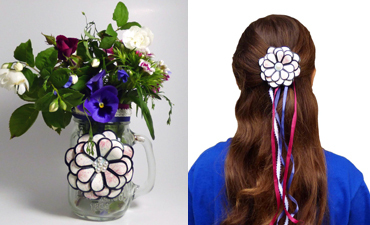 Great for Earth Day or anytime! 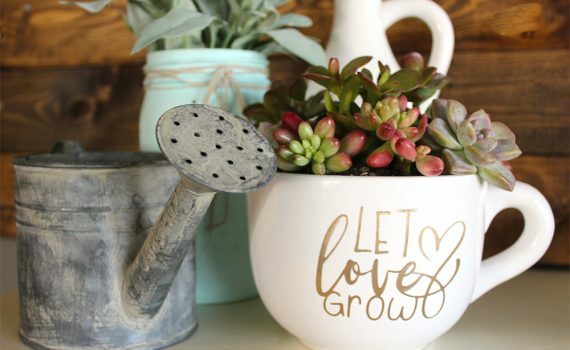 This super adorable mug is a quick project - fill with succulents or other plants for a beautiful planter you can keep or give as a thank you, house warming, or mother's day gift! 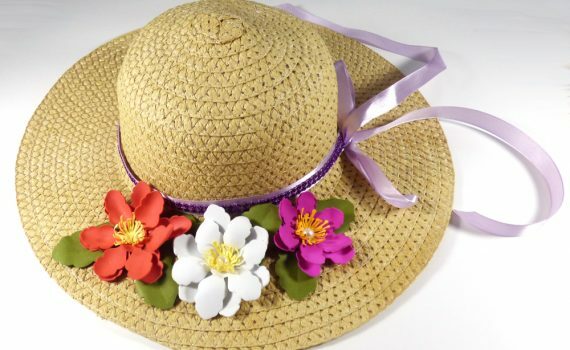 Dress up a simple sun hat with some beautiful DIY felt flowers and ribbon. 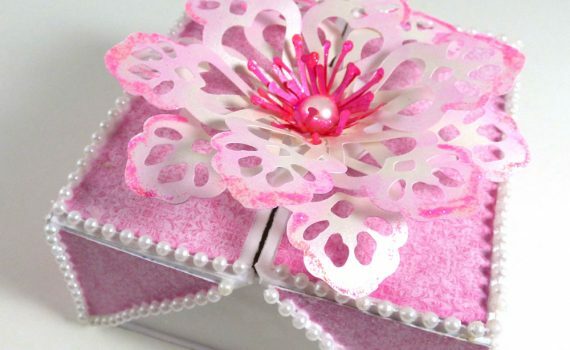 This lovely gift box has a dimensional, lace flower on top and with its two-part hinged lid can hold a gift card, a special treat, a watch or piece of jewelry, etc. 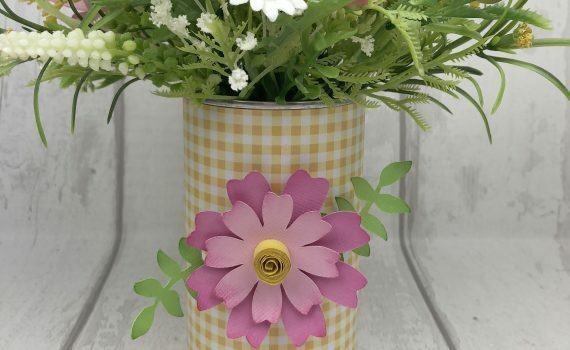 A cheerful flower vase made from an empty coffee tin, digital paper from our So Mod Gingham digital paper pack, and some solid cardstock. 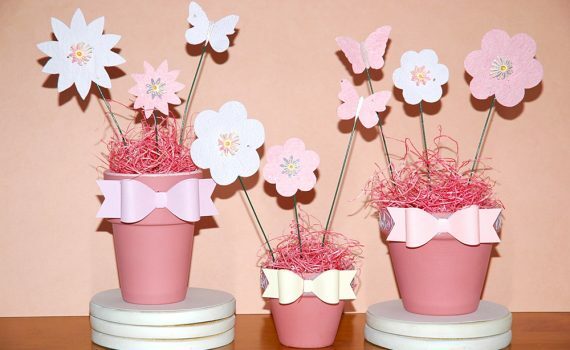 Pretty vintage french flower labels you can use to dress up containers around your house. 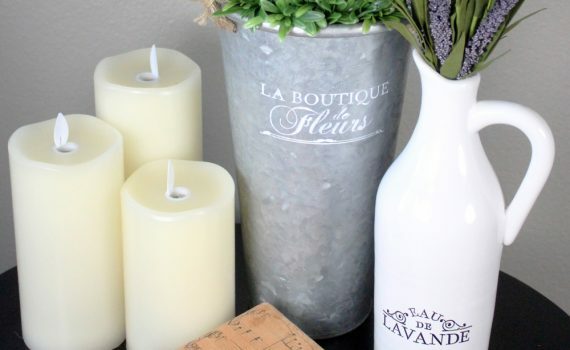 Cut out of vinyl or create stencils to paint - instructions included! 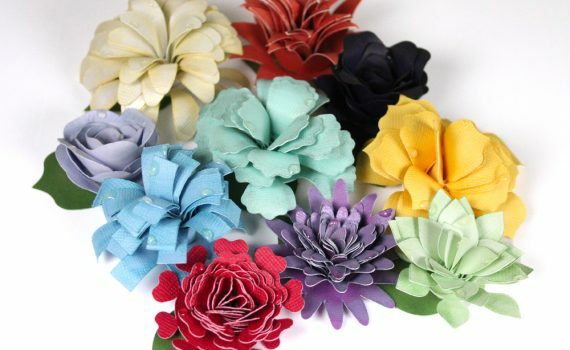 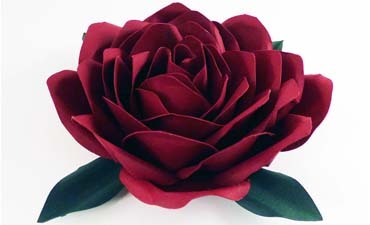 10 breathtaking dimensional rolled flowers that are a cinch to create - cut out the single-piece design, roll it up, and bend the petals out - that's it! 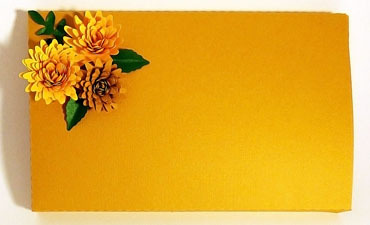 Great for cards, pages, and home decor!